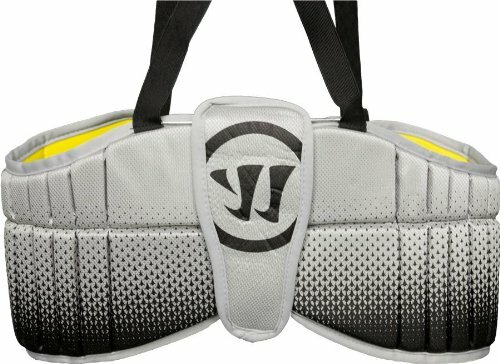 Uprising II collection: The perfect fit, performance and protection for entry-level players. 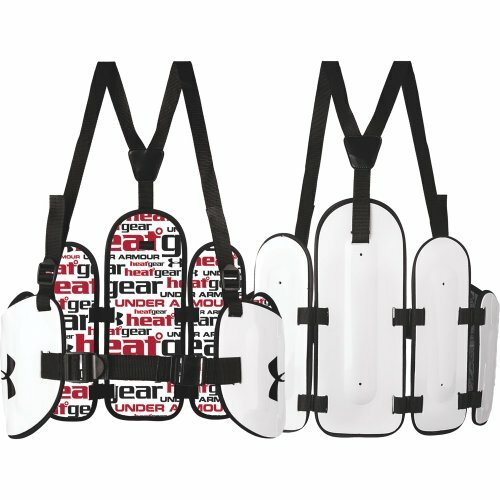 Features Shoulder pads, Arm Pads and Rib Pads. 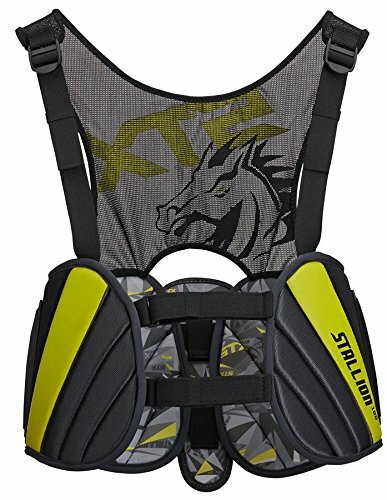 Designed for the growing player, the Stallion 100 Rib Pads feature a low profile design and strategically placed hard plastic provide an extra level of comfort and protection. All new midline series that redefines both speed and protection. VPS Venting throughout the pad for increased breathability and weight reduction. New segmented pad design allows the pad to naturally bend to your body. Dual density foam in key impact zones. Ergonomically crafted for all around protection. 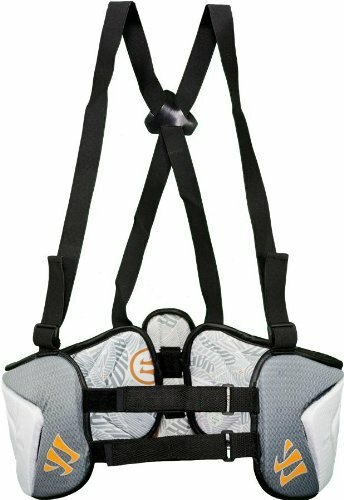 Additional Protection to protect the lower back. 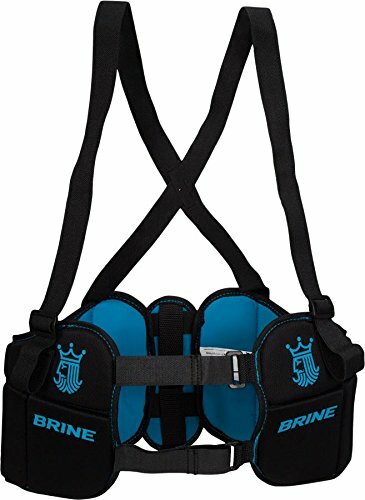 Comfort straps for proper fit. Designed to fit properly with Charger Shoulder pads. 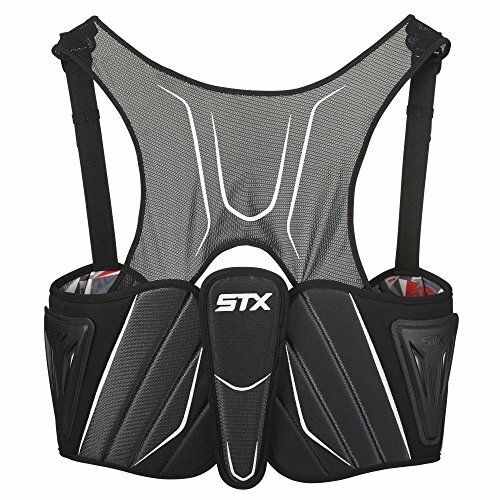 The STX Rival Rib Pad wraps around the rib cage for anatomically contoured coverage for the rib and spine areas. High-end protective gear at an unbelievable price. 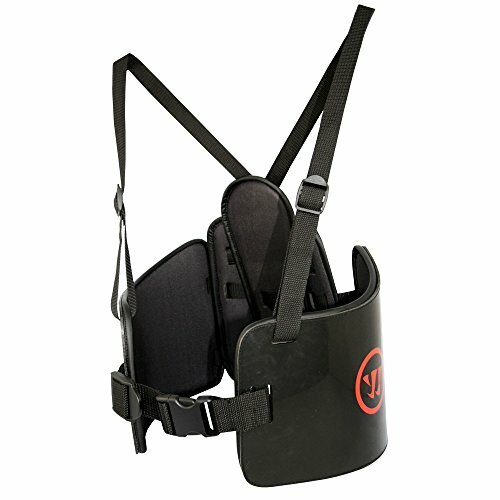 Single density protective foam that helps absorb and slow hit into the ribs and hip area. 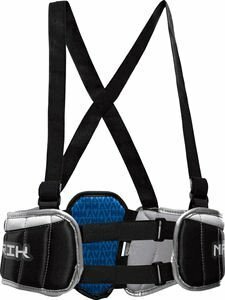 Fully adjustable suspenders and belly straps. 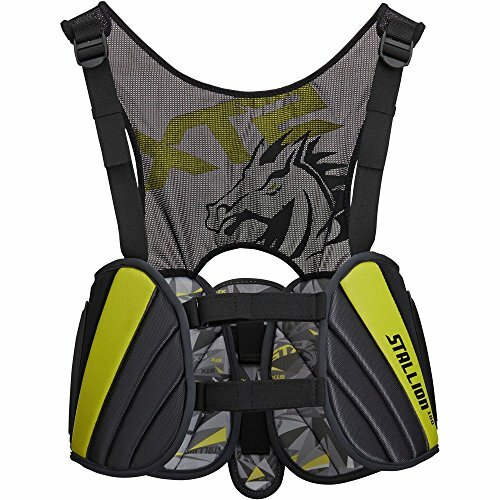 The STX Stallion 200 Rib Pad is designed for the youth league player. 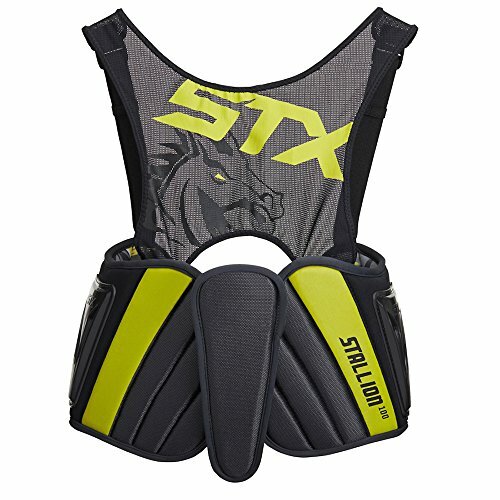 Featuring a low-profile, the Stallion 200 Rib Pad offers improved protection for the player just beginning to pick up the game. 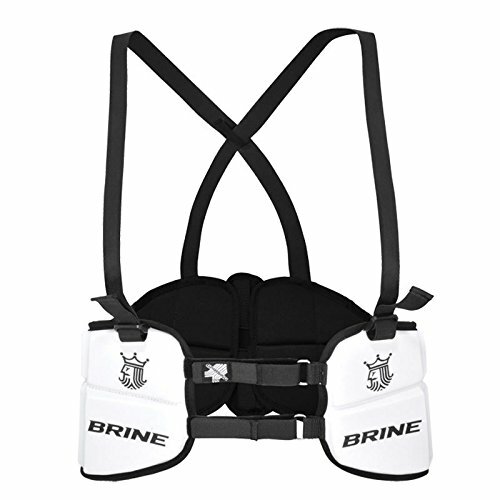 The Stallion 200 Rib Pad also features adjustable straps for a custom fit for any player, in any position. 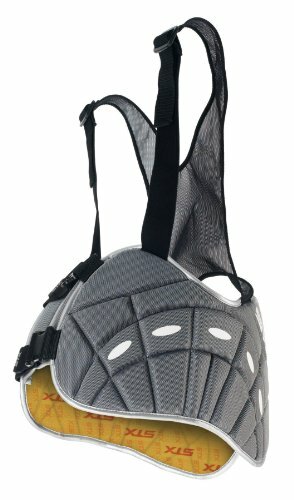 We all know you have guts for playing lacrosse, but you have to protect those guts! The Under Armour Spectre Kidney pad features thermal-molded technology which allows for an ultra-tough and durable outer shell for unmatched protection. HeatGear Liner Technology moves moisture away from skin. 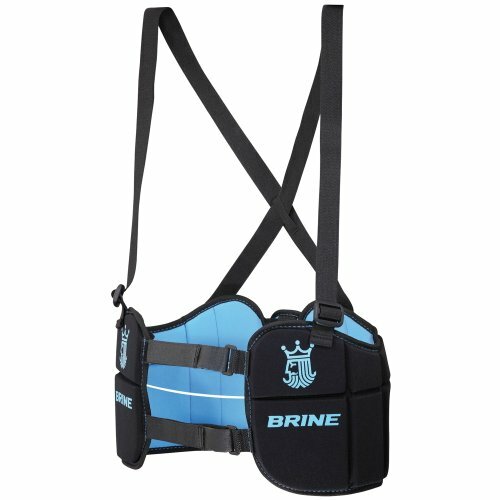 It is ultra thin to reduce bulk and improve flexibility, and its adjustable straps provide the perfect fit!